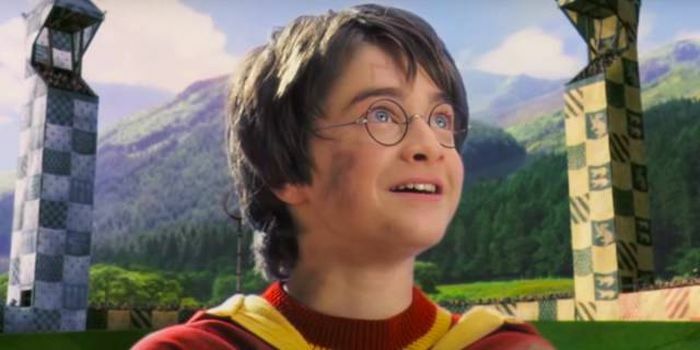 You might think you know a lot about Harry Potter, but these tough trivia questions have stumped even the most dedicated fans. See how many of them you can get right. 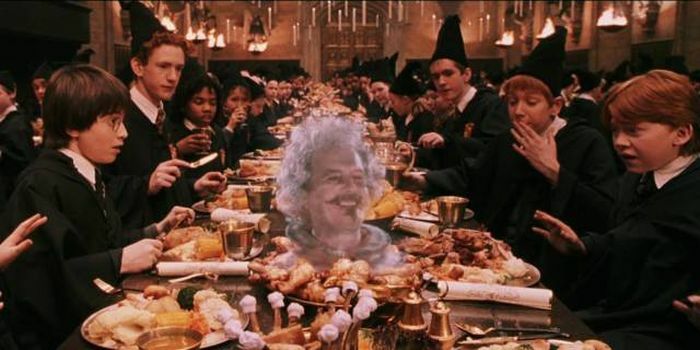 Many know that Gryffindor's ghost is Nearly Headless Nick. But what is his full name? Answer: Sir Nicholas de Mimsy-Porpington. Harry, Ron, and Hermione help save the Sorcerer's Stone from being stolen. 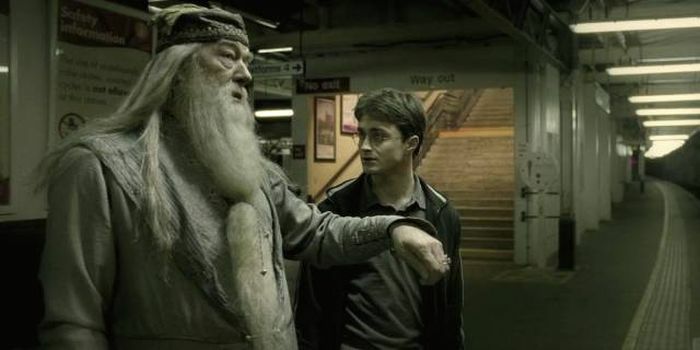 How old was its co-creator, Nicholas Flamel, when he decided to destroy it? 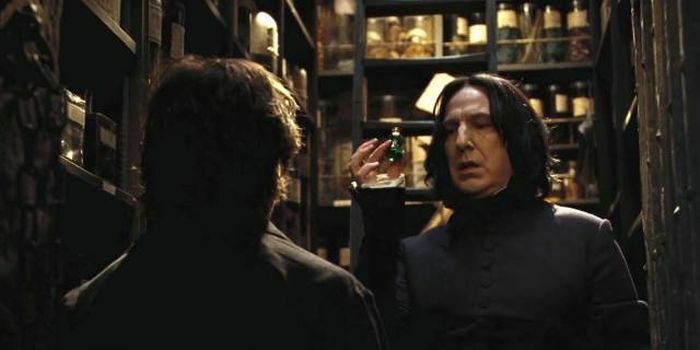 Snape grilled Harry about this on his first day in Potions. Monkshood and wolfsbane are the same plant, also known as what? New students need to learn the secrets of the castle. 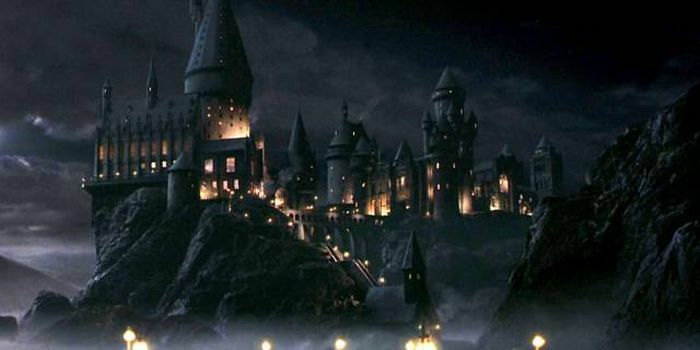 How many staircases does Hogwarts have? Answer: Lacewing flies, leeches, powdered Bicorn horn, knotgrass, fluxweed, shredded Boomslang skin, and a bit of the person you want to turn into. 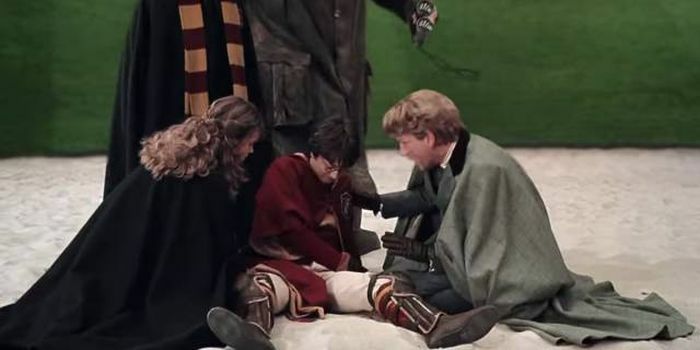 Quidditch players are constantly at risk of injury throughout the game. How many possible Quidditch fouls are there? 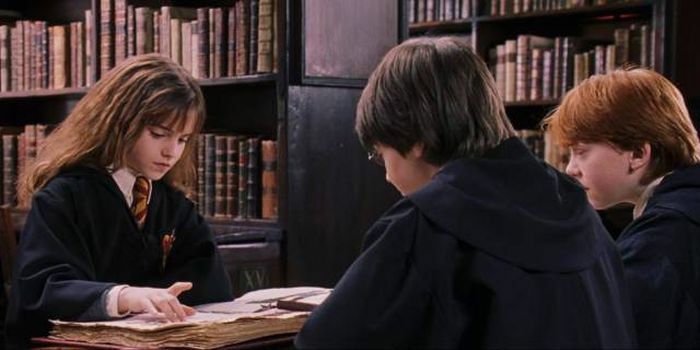 In "The Sorcerer’s Stone," Harry and his friends are awarded last-minute House Points, putting Gryffindor ahead of Slytherin by just 10 points. What was the final tally? This one is a two-parter. 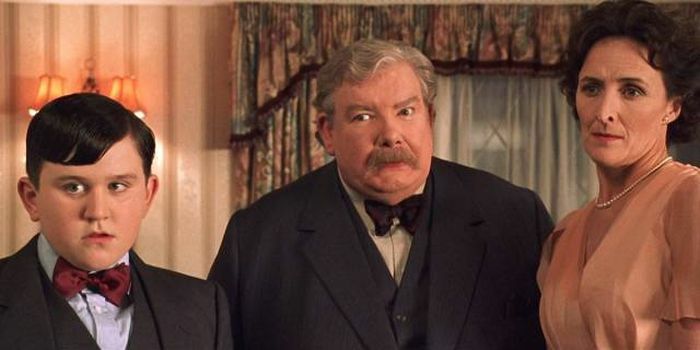 Where does Vernon Dursley work, and what does the company produce? Answer: Grunnings, a drill manufacturer. 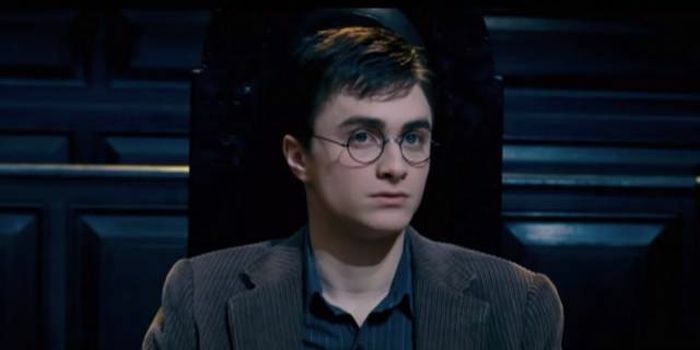 For Harry's 17th birthday, what color did Hermione turn the leaves of the Weasley’s crabapple tree? 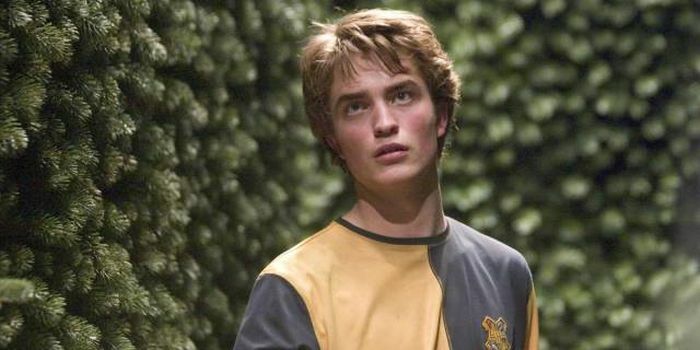 Cedric Diggory let Harry use the prefect's bathroom in "The Goblet of Fire." What man's statue is next to the special lavatory entrance? 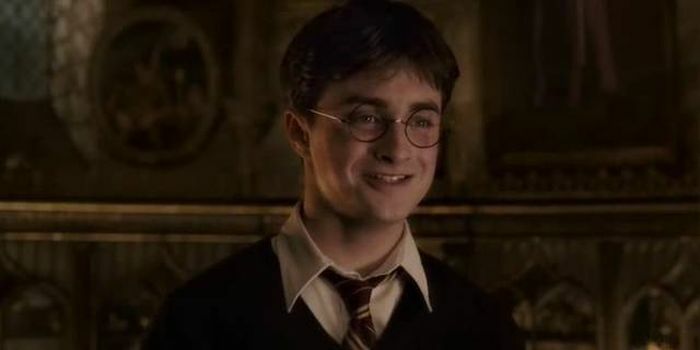 Harry is known for his talents in Quidditch. What is the max speed for a Firebolt broomstick? Harry first took the Knight Bus in "The Prisoner of Azkaban." How much does a ticket cost if it includes hot chocolate? In the Hall of Prophecy there are rows and rows of glowing orbs. 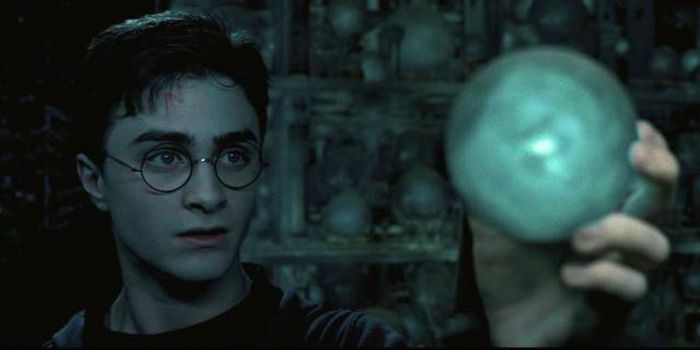 Which row contains the prophecy about Harry and Voldemort? 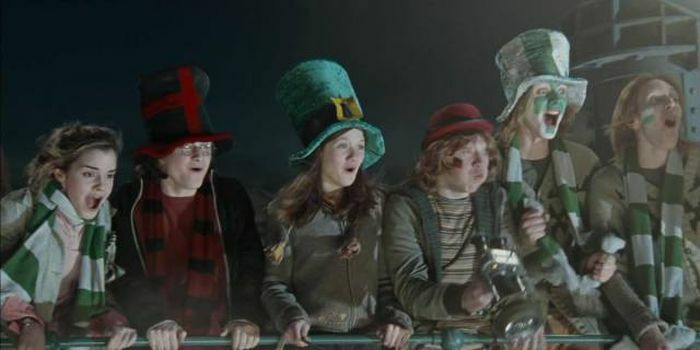 In the Quidditch World Cup, Ireland's team had three main chasers: Mullet, Troy, and Moran. Which one scored the first goal? On the wall across from the Room of Requirement, there is a tapestry showing a wizard trying to teach trolls ballet. What's his name? The visitor's entrance to the Ministry of Magic is an abandoned red telephone booth in London. What is the five-digit code you must dial to get in? 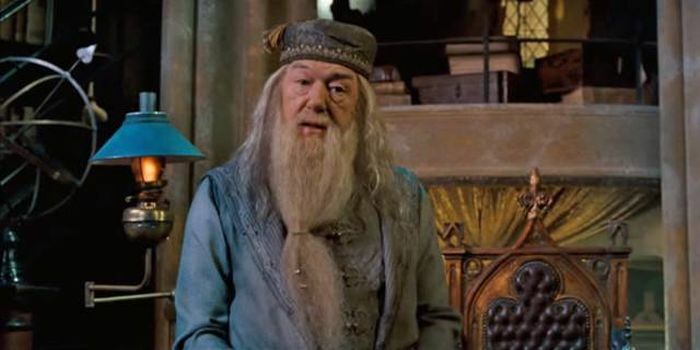 What is the name of the Apparition instructor who comes to Hogwarts in Harry's sixth year? Voldemort stole Helga Hufflepuff's cup from an old woman named Hepzibah Smith. 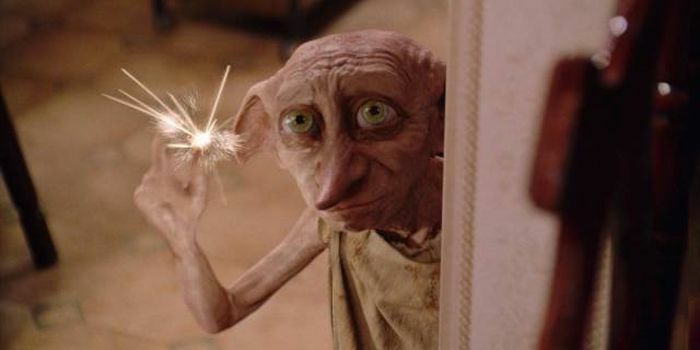 What was the name of her house-elf? 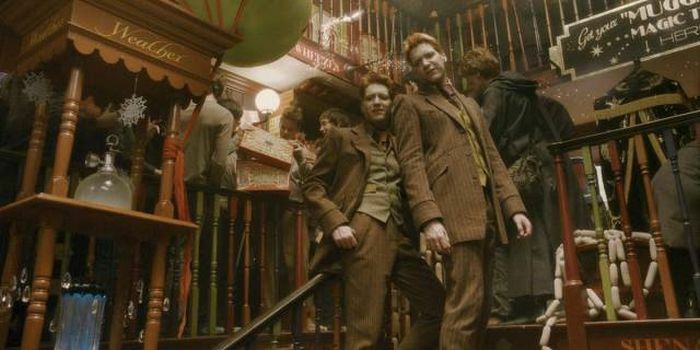 Ginny Weasley bought a pet Pygmy Puff from her older brothers' joke shop. What did she name it? 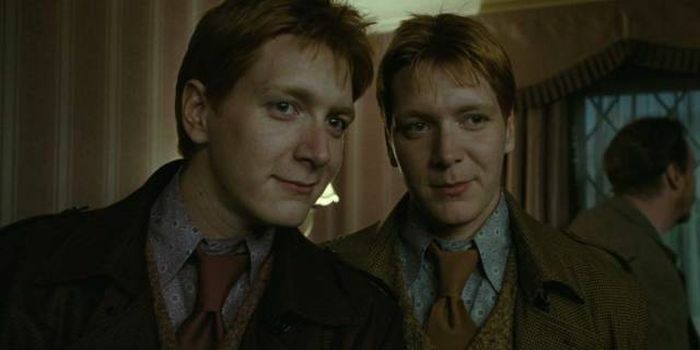 What is Fred Weasley's chosen code name on Potterwatch, the secretive radio program set up by the Order of the Phoenix?